Pichulik’s Fall/Winter 2019 collection, entitled Harvest Moon, is inspired by the Karoo’s iconic landscapes and its association with a rugged, pioneering spirit. 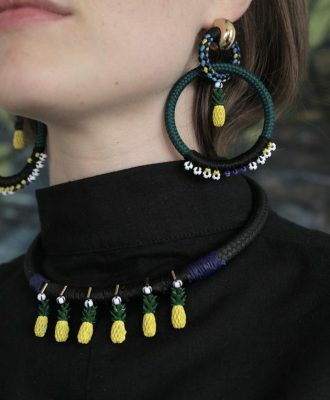 Iconic South African brand Pichulik has released a tropical, resort-inspired mid-season range, just in time for the summer holidays. 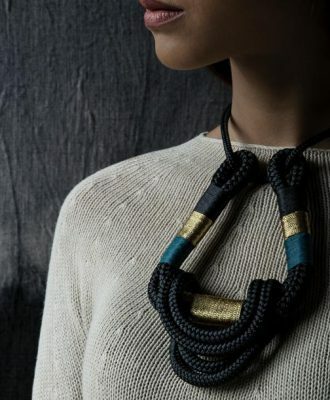 The Pichulik Capsule Collection, a striking new range of jewellery, is now available exclusively at Weylandts. 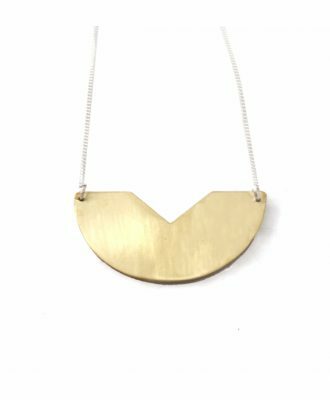 Mary Jean Treloar, a qualified jewellery designer with a BSc degree in Interior Architecture, is behind the Joburg-based jewellery design studio MΛRY JEΛN. Some have been around for a while and are well established, others are hot, new property with the brightest futures ahead of them. 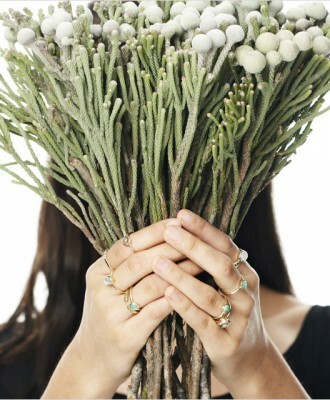 But they all have one thing in common: their work gives us refreshing perspectives on jewellery design.